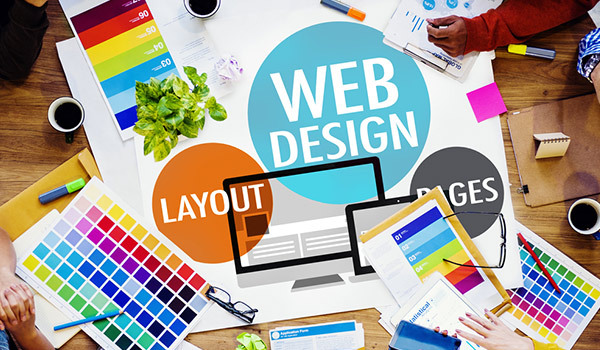 At Bongosoft, we offer a variety of creative and professional website design. 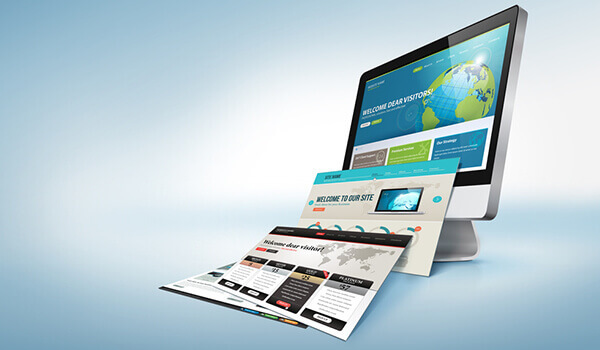 We can help you to build a website that is professional and also looks great. It will meet the needs of both you and your customers. 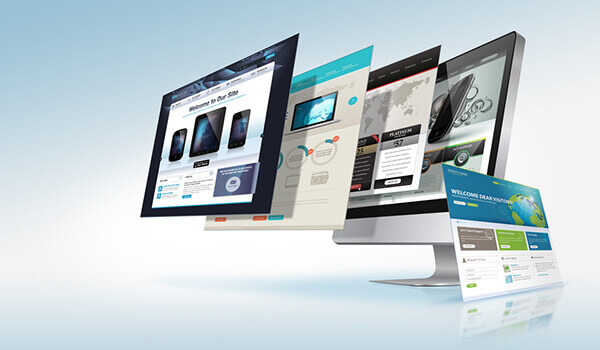 We help you to design a website that allows you to build an online presence. Your goal is vital to us. We always care about your business and also create a perfect custom website for your every need. We can provide you UI/UX design, PSD to HTML, Custom Design, Website with Word Press and many more. We are prominent for our creativity, quality, and attractive design. Our professional team provide you perfect valid coding and also on time delivery. Key to the more sale & higher user adoption rate is an excellent UI/UX and makes more ROI. 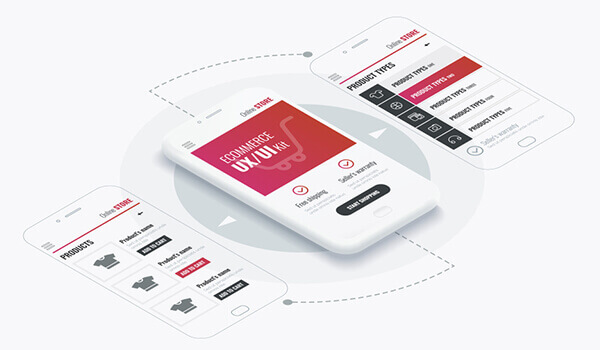 We can help with excellent UI/UX and bring more business. 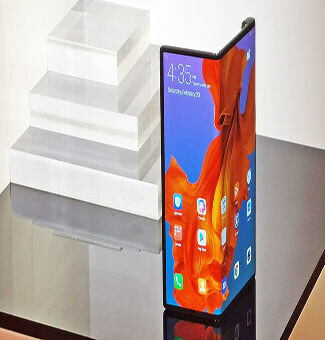 Reflect your thinking with our design. We provide template design service for the USA, Canada, UK, and Asian countries. Our Template is responsive, seo friendly and easy to use. We convert your PSD/HTML template into Word Press. With experience and our skills, we can convert it into a fully functional WordPress theme at any level. 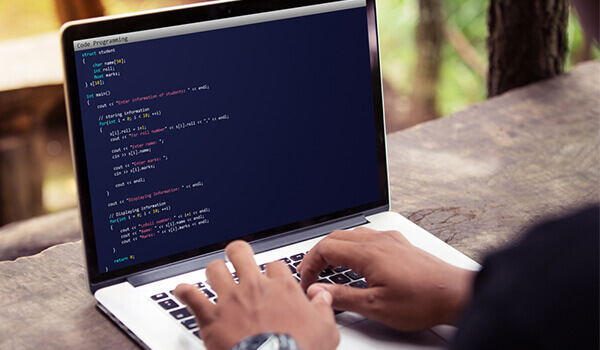 Our front-end development toolkit is powered up with the latest technologies, and we are always open to adopting new trends, which can bring better results for your product. 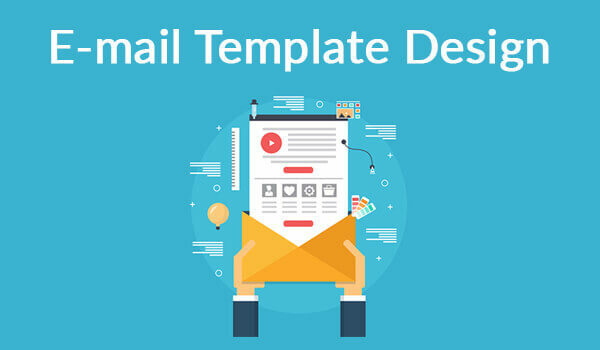 We build e-mail templates for your customer. 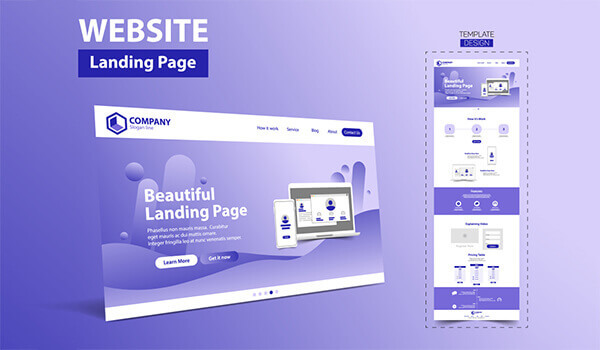 Our templates are engaging, attractive and responsive. You will maximize engagement rate with our top class e-mail template design.